One of Verona's most famous sights is the Roman amphitheater of the first AD century, which is usually called the Arena. In ancient times, there were fighting gladiators. Now the Arena is used as an opera house. An exciting place to visit is the 84 meters long Lamberti tower, with a panoramic view of the Alps. The favorite spot for tourists is the balcony of Juliet, where couples come from around the world swear to one another to love forever. The city has many beautiful churches - the Basilica of San Zeno, the Cathedral. Each of them deserves attention. Walking through the narrow streets of this beautiful city will be remembered forever by each of the tourists. Many sights, architectural monuments - Gothic, Baroque, ancient buildings - the city can not leave anyone indifferent. 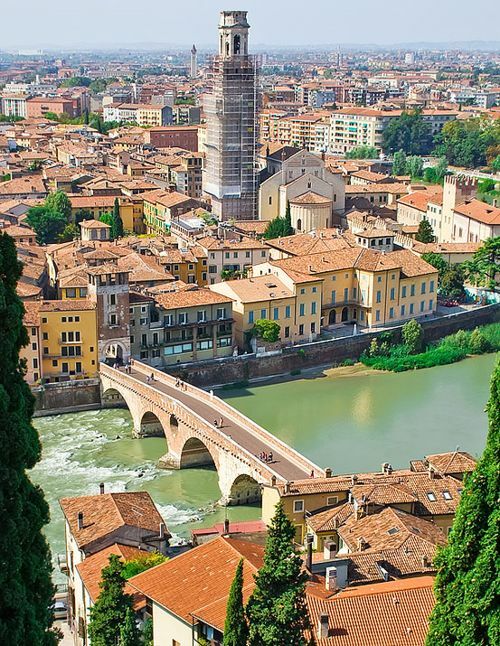 Verona is not only one of the most beauteous Italian towns, but many people also associate this city primarily with Romeo and Juliet story. And for those who want to have fun, Verona, as one of the wealthiest cities in Italy, also provides an extensive amount of possibilities - lots of bars, restaurants, trendy shops, nightclubs. 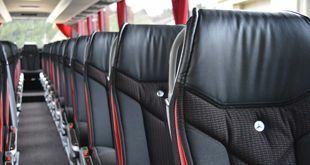 Traveling around this romantic city in large groups is most sensible to make on a comfortable bus from a reliable company. 8rental provides an excellent service to its clients who have the intention to visit a fantastic place like Verona and bring along a big group of people. This service is the most reliable and conscientious of all existing. Here, every employee tries to provide security, reliability, and comfort for all who use this service. Renting a bus in Verona is an excellent idea for everyone who wants to visit this magnificent place. Besides, there is a very cozy salon with comfortable armchairs, armrests, and seat belts. All windows are tinted and with curtains. 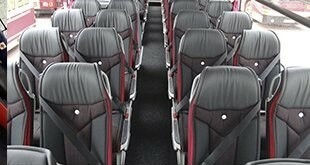 Inside, it is clean and cozy, and every tourist will feel reasonably comfortable being on the bus of this service. The use of chauffeur service allows each tourist to feel secure and comfortable during the Verona trip and also gives an opportunity to see much more of the unbelievable attractions of this marvelous place. All drivers of the company are decent, friendly and punctual professionals who have considerable experience in the driving sphere. So being on the bus with such a skillful chauffeur is a 100% guarantee the most magnificent trip ever!